(360) 551-3469, email me at brandyjoystuart@gmail.com, or fill out the form below to contact me! 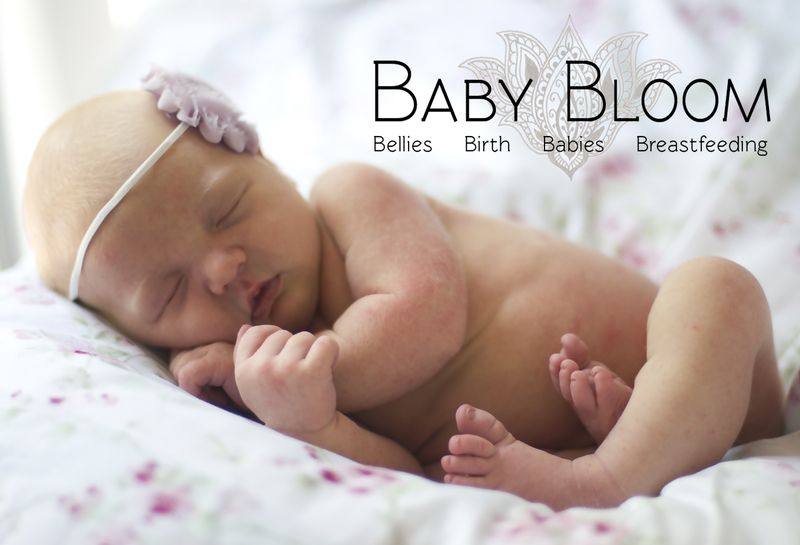 Site content © 2013 Baby Bloom Birth Services. All rights reserved.